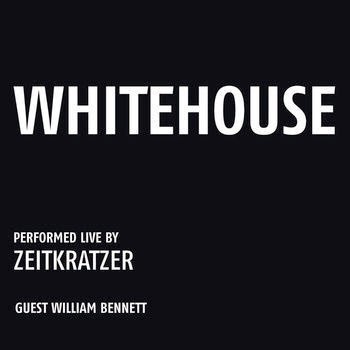 Zeitkratzer orchester strikes back with another gem - a live orchestral material of a power electronics classics - Whitehouse. Such a dense and rich album. I was more or less expecting something unassuming, having already reviewed the album they have done for Lou Reed and his brill experimental album. What we get is definitely worthwhile symphony of scratchy sarcasm of Bennet's nihilistic voyages into more academic shape - yet so thorny bit could not go into the re-polishment. It is simply to edgy not to leave any harm. Striking chance to use the legend and reclaim it suceeded.